1.Usuage: Ring, Bangle, Long Chain, Pendant, Necklace and Jewelry Set. 4.Various color and inner pads available. 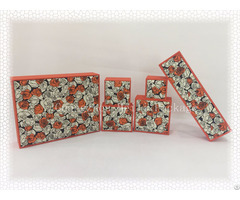 5.Material: Plastic box with paper outer. 7.Payment: T/T, 30% for deposit and 70% balance before shipment. 8.Delivery Time: 45 days after deposit. 9.Sample: Not for free. Send a week later. Welcome to contact with me. Thanks! 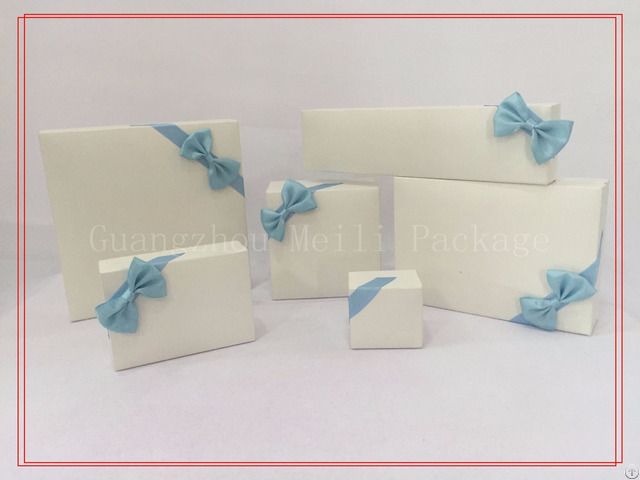 Business Description: Guangzhou Zengcheng Meilian Jewelry Box Factory, established in 2003 at Zencheng Guangzhou, is a large-scale enterprise that focuses on the production of packing box for jewelry. 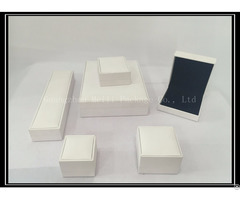 The enterprise produces all kinds of flocked packing boxes, imitation leather boxes and acrdboard boxes. The enterprise covers an area of 16,000㎡ with a floor area of 13,000㎡, which is a large and professional factory. The factory has abudant technical force and adcanved equipment which is high-standard and high-efficient enterprise. 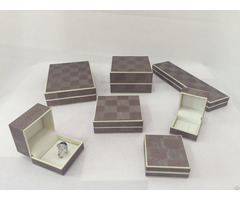 All customer'sneeds will be satisfied by our low price and high quality products. And a warm welcome for your coming.